What makes this award winning tour so great, is the range of things that you have in half a day. 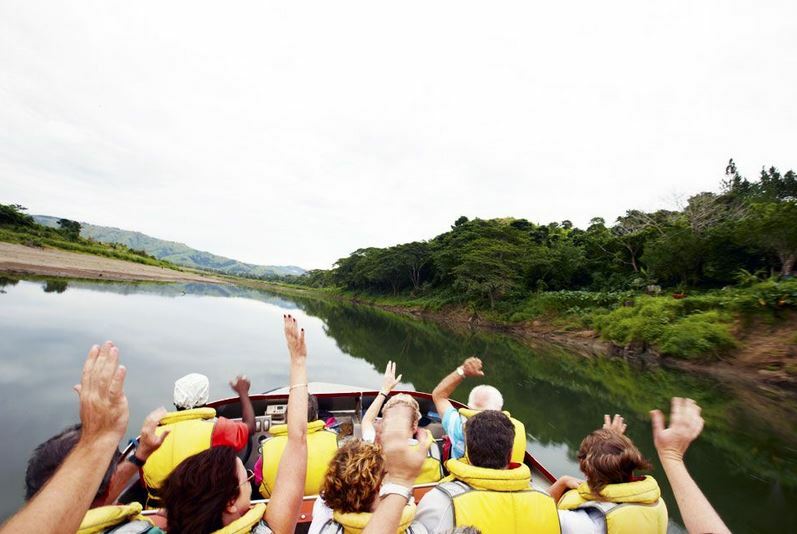 The excitement of the jet boat ride, the stunning scenery of the Sigatoka valley, the village experience, and the new friends that you make. 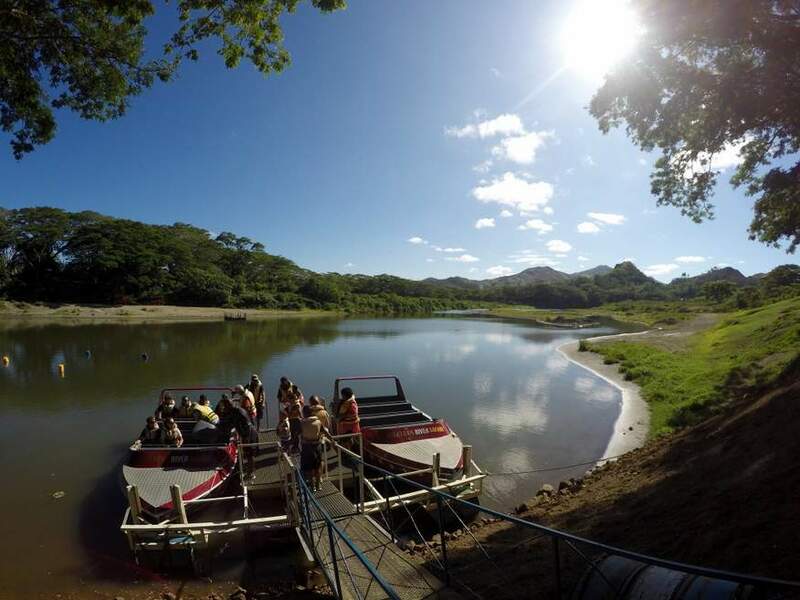 Sigatoka river safaris has been operating since 2006, and have steadily grown to be the day trip to have if you are staying in the Coral Coast area. You can also do the trip from Denarau really easily too. 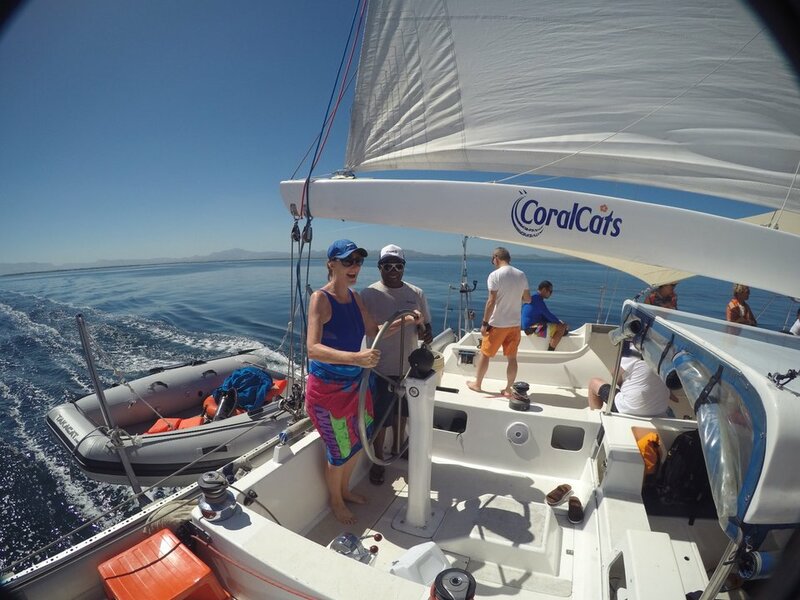 Winner of multiple tourism awards, this offers a truly unforgettable experience. But don't just take my word for it, read some of the reviews on TripAdvisor to see for yourself. 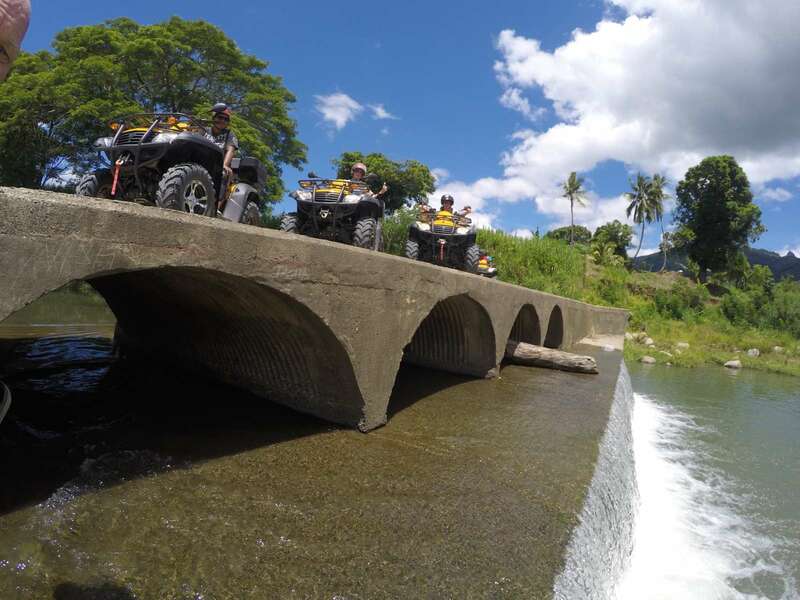 There is also a Naihehe Off Road Cave Safari, if that is more to your taste. There are two trips daily (with the exception of Sunday). Departing at 8.45am and 1pm, each lasting for around 5hrs. 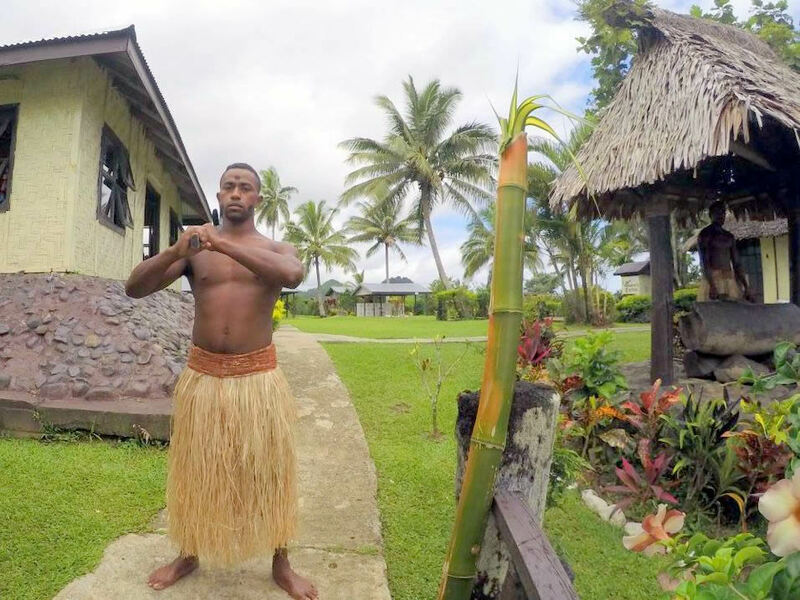 You will start your tour with a pickup from your Coral Coast resort, and travel by mini van to Sigatoka, and then on to the departure point. 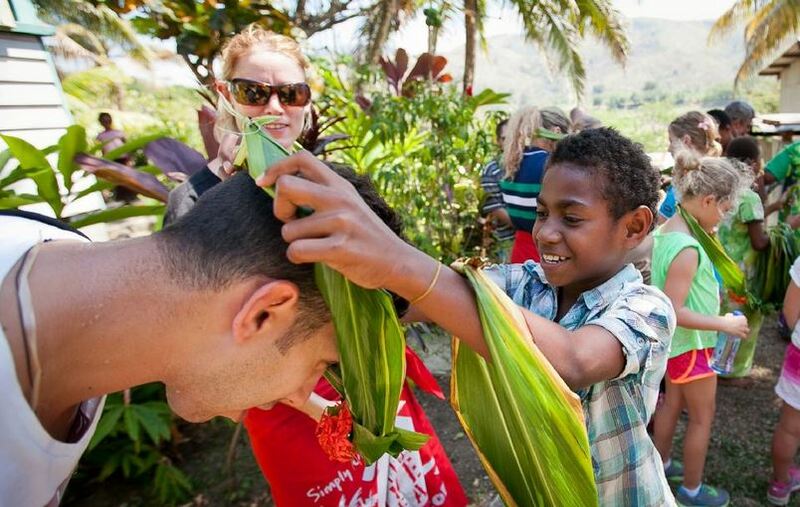 There is also pick ups from Nadi & Denarau. 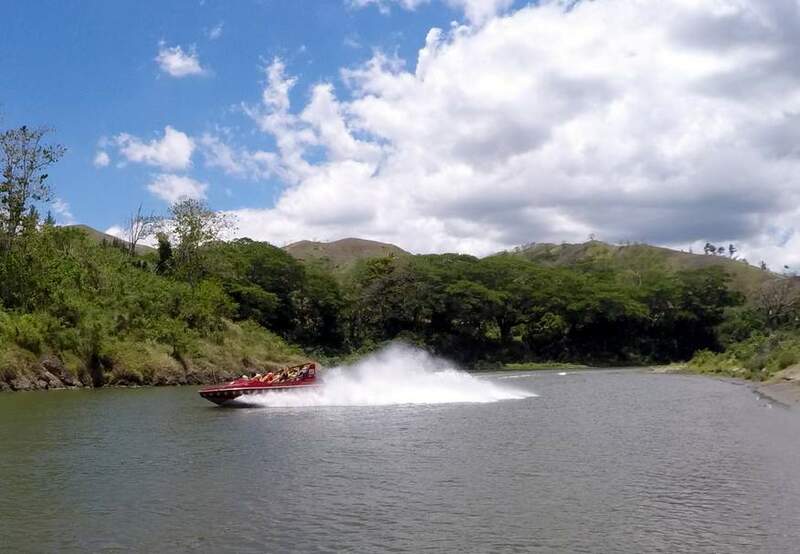 Fiji's original jet-boat safari, Sigatoka River Safari offers a half-day, uniquely Fijian adventure into the heart and soul of Fiji, aboard custom-built safari jet boats. 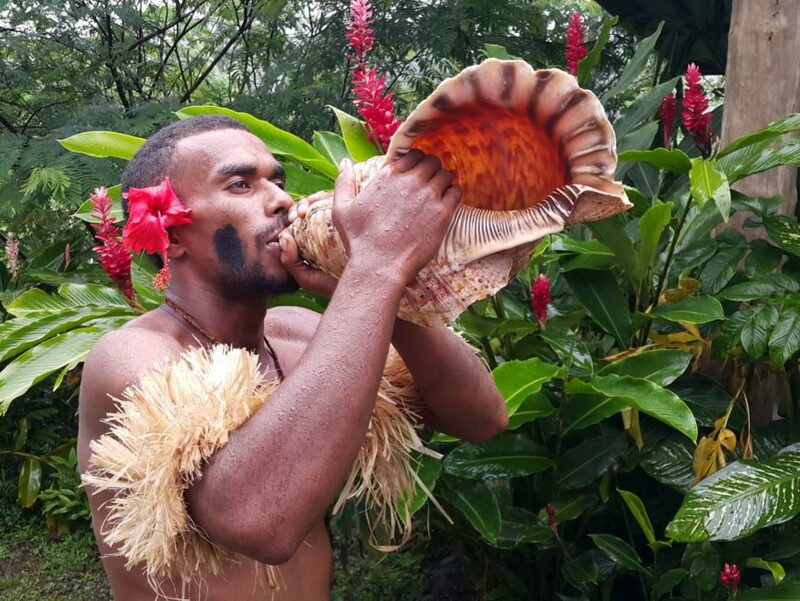 Passengers will travel along the Sigatoka River in jet boats to visit authentic Fijian villages and experience a day in the life of the real 'kaiviti' (Fijian). 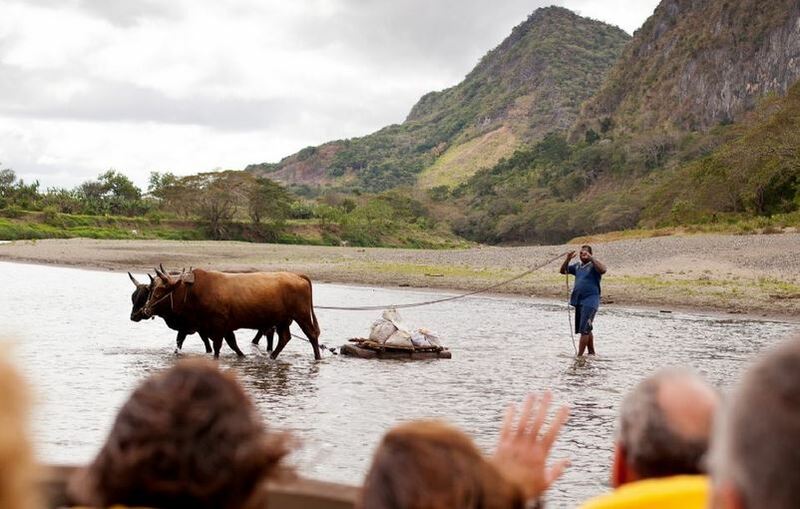 To bring the safari to life, a driver/ guide is assigned to each group and introduces passengers to the rich culture of the Fijian people and shares the history, customs and legends of the area. 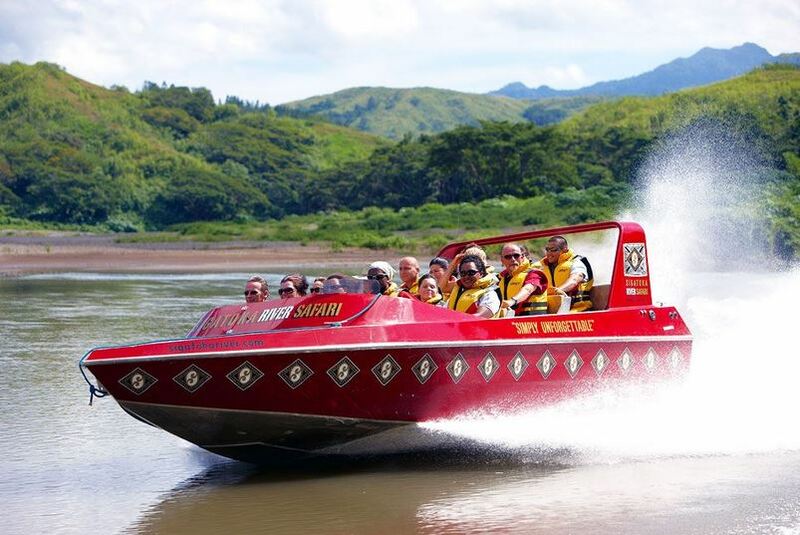 Sigatoka River Safari has won of the Best Fiji Experience in 2008 Best Fiji Experience and Best Adventure Tour in 2007 at the annual AON Fiji Excellence in Tourism Awards. The offices are located in the Tappos building, Sigatoka. Very easy to find...when travelling from Nadi, turn left at the roundabout, just before the Sigatoka river bridge. Then follow that road (Sigatoka Valley Rd) down for several blocks. You can't miss the Tappos building, on the corner. You can make bookings here, general inquiries, or just browse some of their merchandise. Caps or t-shirts make a great way to remember your trip.